This past weekend was a busy one in Berkeley. 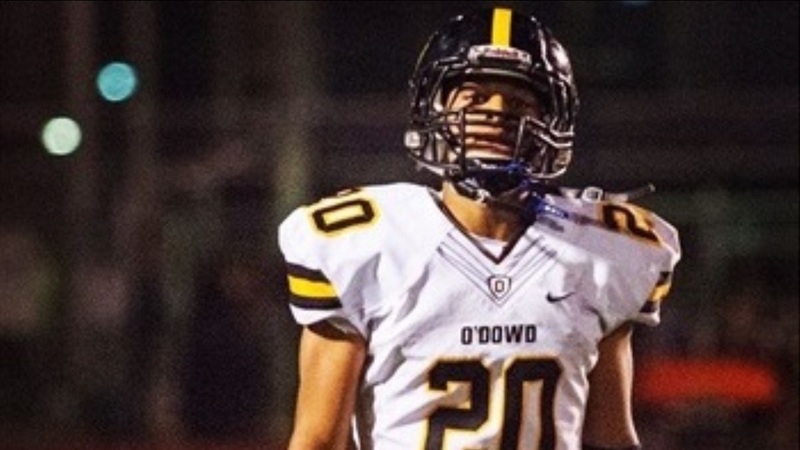 In addition to hosting several 2018 recruiting targets, Cal welcomed some key players from the class of 2019, none bigger than four-star Bishop O'Dowd (Oakland, CA) running back Austin Jones‍. Jones took his second unofficial visit to Cal, and this time he got to bring his family along. "My family loved it," he said. "They had a great time. They had never really been up to Cal like I have. They really liked it. It was a lot of fun.